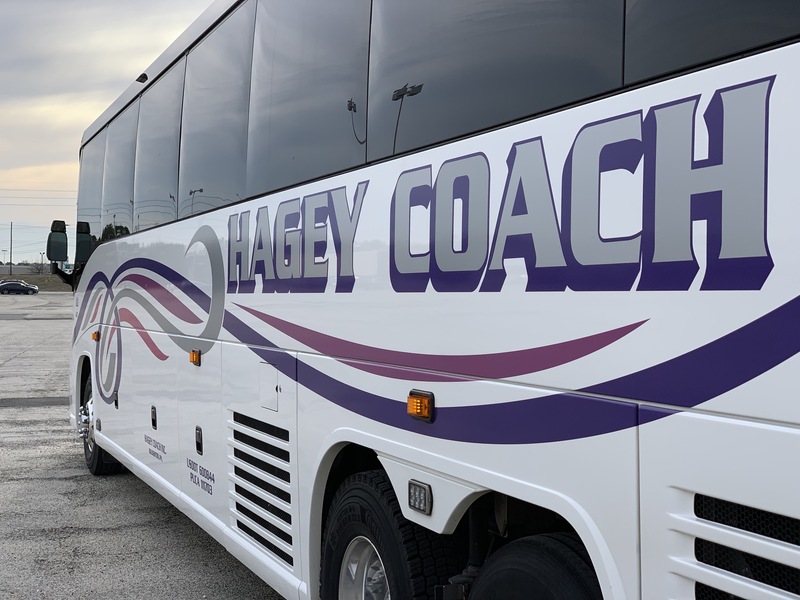 An interview with Blake Hagey, dispatcher with Hagey Coach, Inc., of Souderton, PA. Join us as we talk about what a motorcoach dispatcher does, and Blake shares his view of the motorcoach industry, past, present and future, company culture, and more. Thank you so much, Jeff, for your kind words. I’m glad you’re enjoying the podcasts! I appreciate your encouragement and your friendship. Keep listening, and I hope you find more useful information in the future!